➥Ugadi Photo Greetings More beautiful frames to make your festival more colorful and especially for Telugu new year. 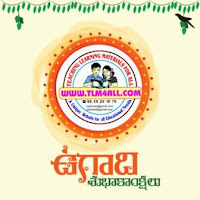 ➥Decorate your memorable pics in your own style & Beautify your celebrating moments with Ugadi photo Greetings. ➥Select your photo your friends or family member photos from gallery. 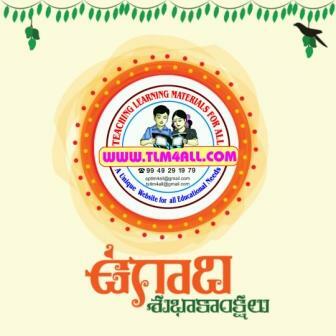 ➥Fit selected photo in selected ugadi photo frame by drag, rotate , zoom in or zoom out. We provide user friendly options to set your photo in beautiful ugadi frames. ➥Save your beautiful designed ugadi photo frames on SD card . ➥Share your edited images to your friends or family members through social network sites like facebook, twitter, gmail, whatsapp etc.